The Global Leadership League is your resource for help with expanding your leadership skills, exploring solutions to common challenges, and advancing your personal and professional expertise and career empowerment. Membership in The League is offered to individuals and groups. For a small investment you will receive twelve months of value delivered through our members-only website, our webinar and mentoring programs, and a host of networking opportunities throughout the world. 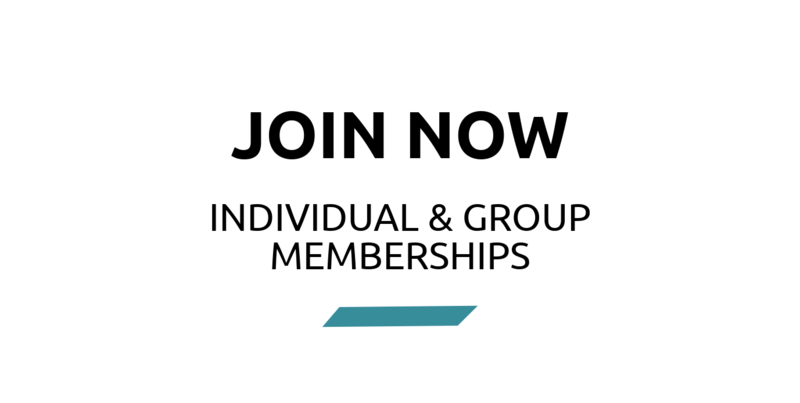 With our group memberships, your members join as individuals and they can partake in the League resources under their own log in. Our premier level membership, Advocate, allows for UNLIMITED memberships making it easy for you to engage everyone in your office. Your annual membership is maintained on your anniversary date so you don’t have to worry about a prorated amount and fee change mid-cycle. Membership is paid by credit card using the PayPal portal. If you need to write a check, please contact the League at info@globalleadershipleague.com. Access to a global, intergenerational network of women and allies who are committed to advancing women’s leadership in the field of international education. Webinars offered approximately 4 times each year on topics affecting women and managers of women in the field. 4x4 Mentoring offered for a 4-month cycle 3 times each year. Career Coaching allowing expert individualized feedback on your resume, LinkedIn profile, Skype/phone interview skills, etc. Exclusive League resources including relevant articles with guided discussion (Outside the Box), candid Q&A and conversations (In the Vault), exclusive interviews with leaders in the field (Limelight), and a kudos wall to sing the praises of our colleagues (On Fire). Discounted tickets to League Signature Events, where we typically highlight a guest speaker who is doing innovative work around women’s leadership. Attendance to local and global League LINK Events, which are casual networking opportunities. Affinity Groups that allow you to connect with like-minded professional to share successes, challenges and solutions. All members at any level have the opportunity to sign up for one or many affinity groups. This is NOT a separate membership, rather it is a peer group within The League. 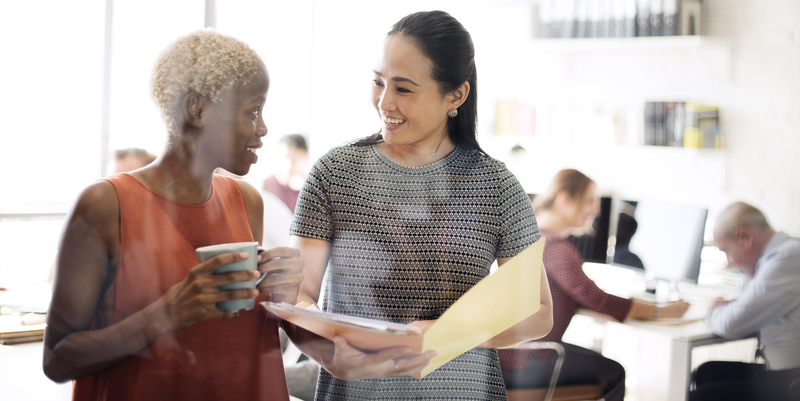 Professional Development Opportunities exclusive to League members, including hosting local networking events, developing and delivering content, provide mentoring and career guidance, conducting research, and much more. All membership levels include unlimited access to content and training resources, free webinars, invitations to League LINKS across the globe, free access to mentoring and career coaching services, and reduced registration rates for workshops and League Signature Events. UNLIMITED MEMBERSHIPS for members of your office. If an organization is not able to be in the Advocate program, we offer a tiered membership scheme for groups. Group memberships are the ideal way to engage more of your team and create change within your own organization. Your group members are also individual members giving them full access to programs/services under their own unique log-in. You can change group members as needed by contacting the League. Group memberships (regular or Advocate) are for one year, renewed on the anniversary date (not prorated).